Home brain working WHAT IS MIDBRAIN ACTIVATION AND EYE TRAINING FOR MIDBRAIN ACTIVATION? Midbrain activation means to activate the all senses of person. Human brain includes the left and right brain and these can feature optimally only if both are in balance. 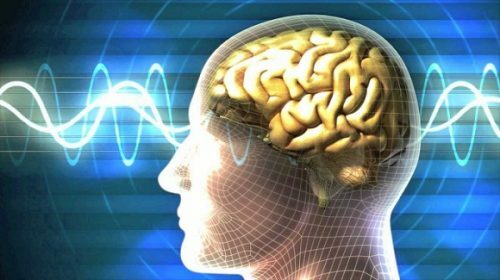 To keep the balance of left brain and right brain there are effective program like midbrain activation in India for children and adults in which through various techniques and exercises, brain is stimulated up to its full capacity to perform its functions. Eye training and vision therapy is quite influencing technique for midbrain activation means to keep the balance of right and left brain. This training is provided to improve the eyeball movement to widen the field of vision and to enhance the ability of children to read at a glance. During this training children are asked to move their eyes up and down, left and right, diagonally and also in the star shape. Children are trained to perform these eye exercises without moving their head and to spend 10 seconds for each eye movement exercise. These eye exercises are performed with the metronome or a similar instrument by keeping the correct posture and breathing. These eye exercises are performed by asking students to start with up and down movement of eyeballs and to follow the direction of arrows drawn in the diagram rapidly with eyes. To speed up the students’ sometime metronome is used and then children are trained for left and right movement of eye ball by following arrows with eyes. Further for diagonal and star shape movement of eye, children are trained. Vision therapy is also effective for activation of brain in which students are asked to imagine the earth moving to wind, clouds and rain. Then children are asked to hear the sounds of sea crashing, rain and to sense its smell so that their ability to imagine, perceive and interpretation can be improved for overall activation of brain.